Local authors Ben Mezrich and Dennis Lehane get front-page treatment in today’s Boston Globe, with Mezrich landing the cutesy-pie photo. The hardcover comes first. Then the movie. Then the paperback emblazoned with the words “Now a major motion picture!” Everyone knows that. But the usual order is being upended this week, as not one, but two of Boston’s best-selling writers — Dennis Lehane and Ben Mezrich — are publishing novels that were inspired by Hollywood, not the other way around. “It couldn’t be more reversed,” said Lehane . . . In perhaps another sign that the world may start to spin backward — that movie posters may one day proclaim “Now a Nonfiction Narrative!” — a Hollywood producer and director not only thought of the idea for Mezrich’s new book, “Seven Wonders,” a thriller linking the ancient and modern wonders of the world, but he is copublishing it. And he tosses around the word “synergy” when talking about literature. Anyone else want to see a ballot initiative to levy a syn(ergy) tax on Hollywood producers? Thank you. 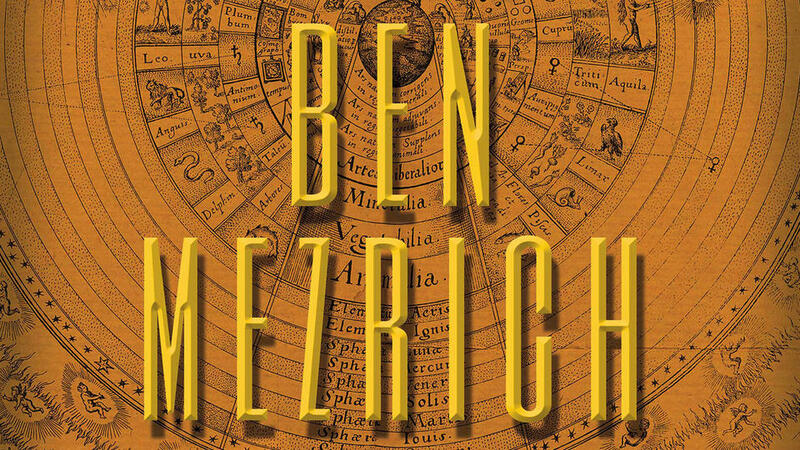 But Mezrich’s new book began as a Hollywood pitch, as the back cover makes clear. “A fast-paced, globe-trotting thriller that’s rife with historic secrets, conspiracies, and intrigue,” it reads. Crosstown at the Boston Herald, the enthusiasm level is not quite so high in Andrew Blom’s review. 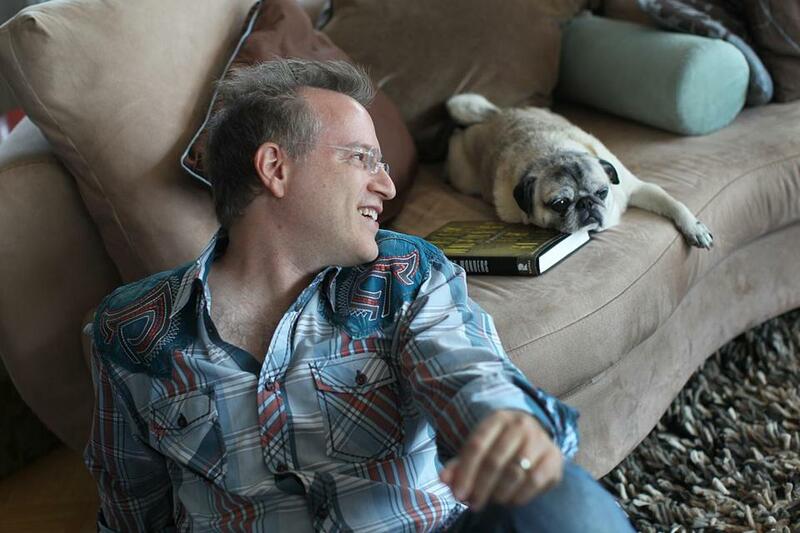 “Seven Wonders” is the latest from Boston author Ben Mezrich and, unlike his other works, is a huge disappointment. It’s about Jack Grady, an anthropologist and Indiana Jones wannabe, who goes on a quest to find why the Seven Wonders of the Ancient and Modern World, despite some being built centuries apart, are somehow linked to a secret that could change the world. Along the way, Grady is joined by botanist Sloane Costa, and the pair must solve the mystery before a billionaire historian with a few secrets of her own catches up with them. Fans of “National Treasure” will likely enjoy the adventure and history here, but if you’re looking for complex characters, rich dialogue and, you know, originality, you’re going to want to stay clear. Good thing the movie rights are already sold, eh? This entry was posted on Wednesday, September 3rd, 2014 at 1:20 pm and is filed under Uncategorized. You can follow any responses to this entry through the RSS 2.0 feed. You can leave a response, or trackback from your own site.